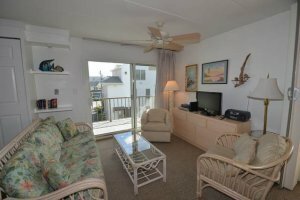 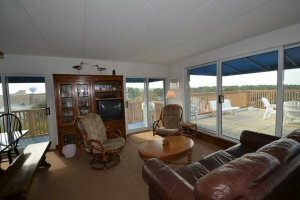 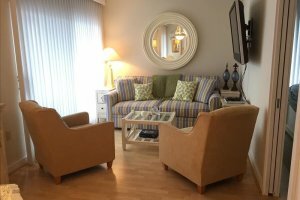 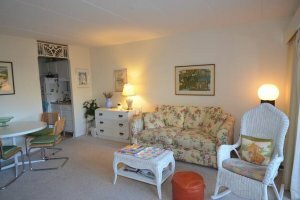 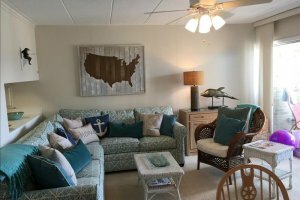 Welcome to Patrician Towers Condominiums, located just steps to the boardwalk, amusements, shops and restaurants at Rehoboth Beach, Delaware. 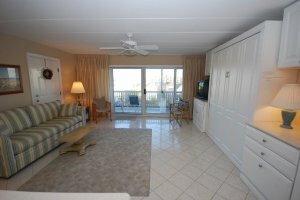 Many of our guests have been returning year after year for this ideal location. 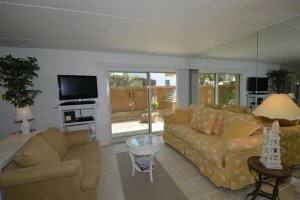 Relax by the rooftop pool and gaze at the panoramic view of the ocean, or sit with friends and family by the fish pond and beautiful flowered landscape during the summer. 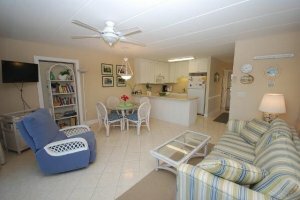 Patrician Towers is the place to make your home or your vacation destination. 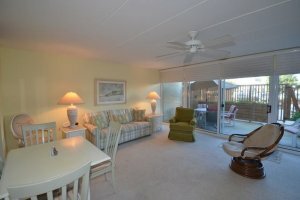 Start making your memories here with family and friends. 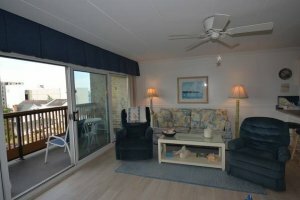 We look forward to seeing you at the beach!